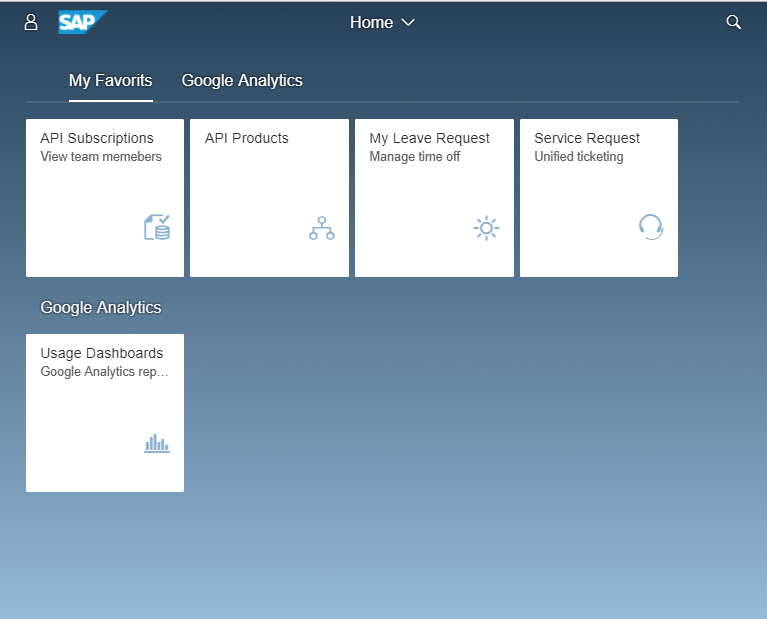 Several weeks ago, I started looking into integrating Google Analytics (GA) with the SAP Cloud Platform Portal to provide customers a way to track the usage data of their Portal sites – Fiori Launchpad and Freestyle. 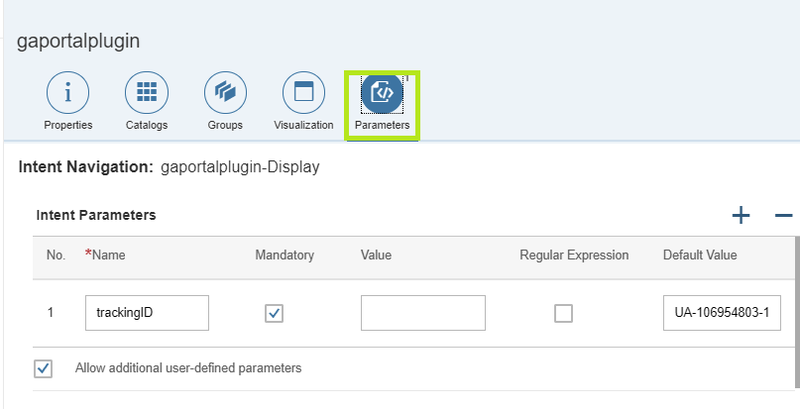 Note: in the screenshots and descriptions I refer to a Fiori Launchpad site, however the same exact steps apply to both types of portal sites. 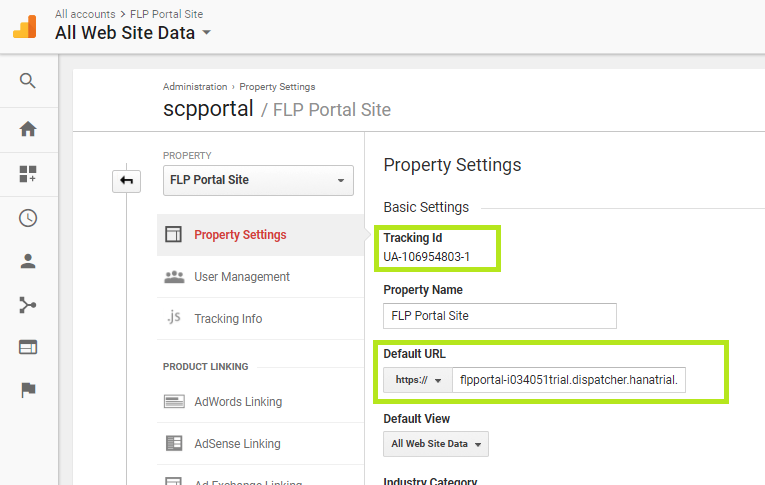 Copy the Tracking Id value [‘UA-XXXXXXXX-1’] – we will use it in the Portal site configuration later. 3. 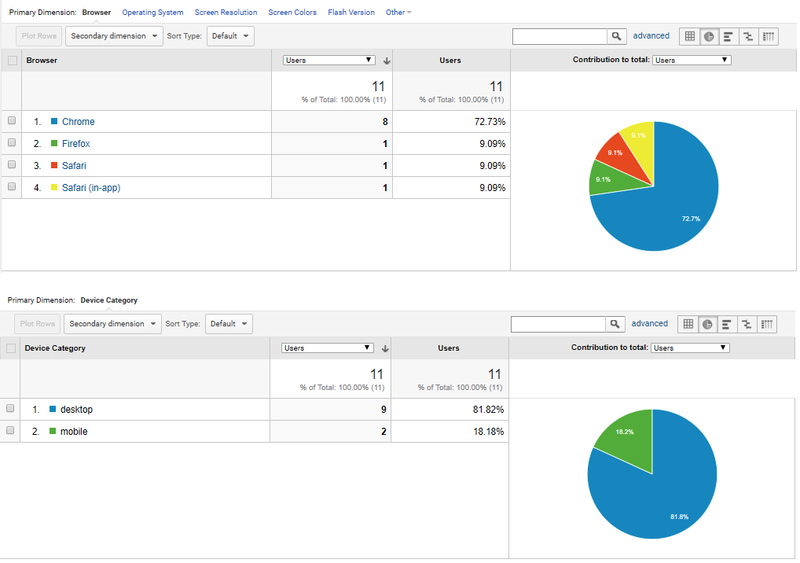 Set up a Reporting View in your property which let you create filtered perspectives of your data. 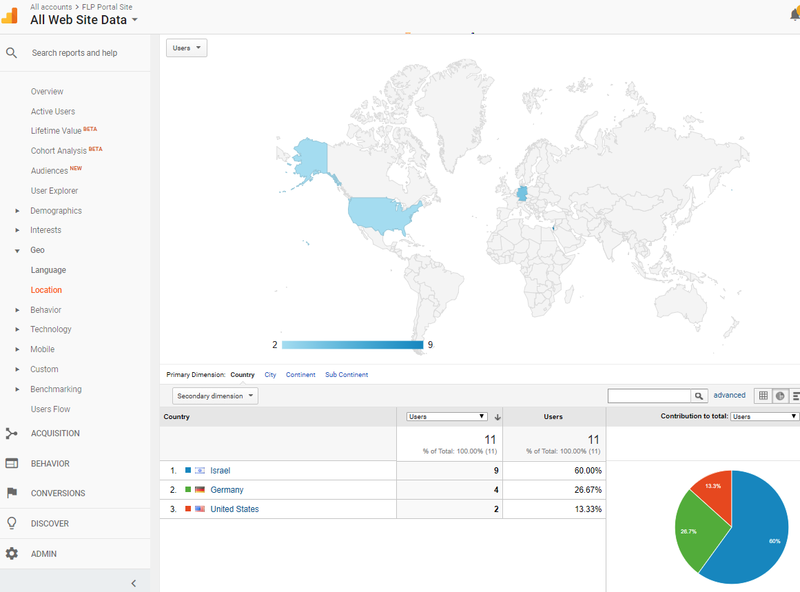 For the sake of simplicity create a standard view without any filters to collect all user data from this portal site. 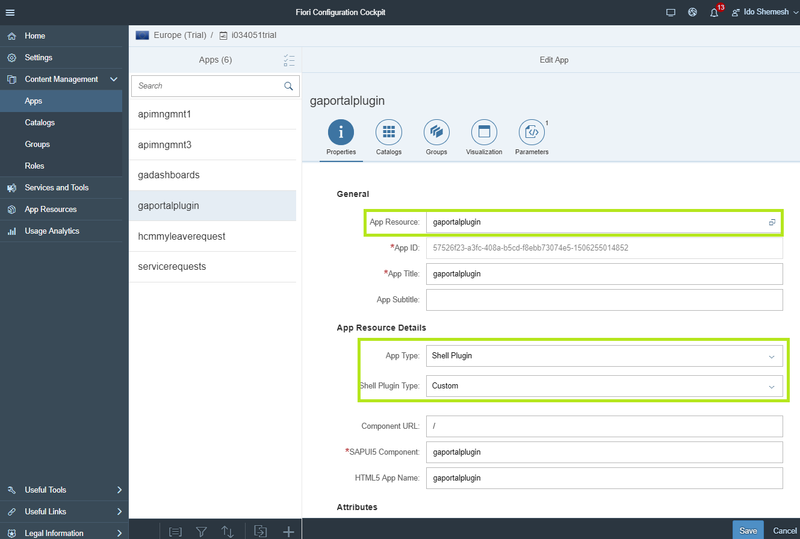 To develop the Fiori Shell Plugin for this integration we will use the SAP Web IDE for Full-Stack. 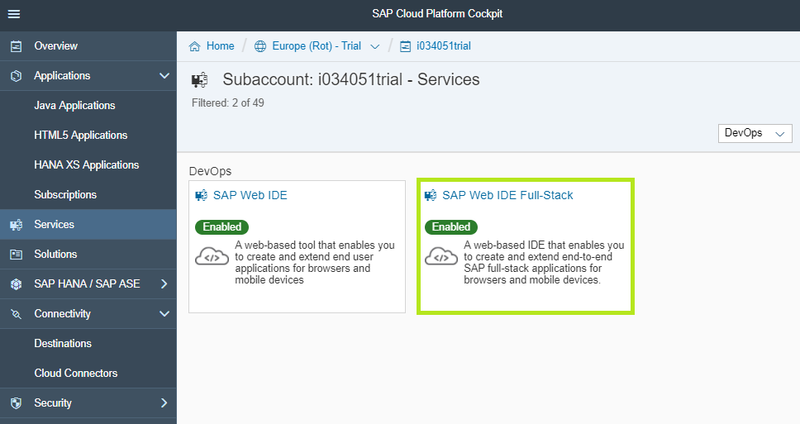 You have an SAP Cloud Platform Portal site – either Fiori Launchpad or Freestyle – which you wish to track. 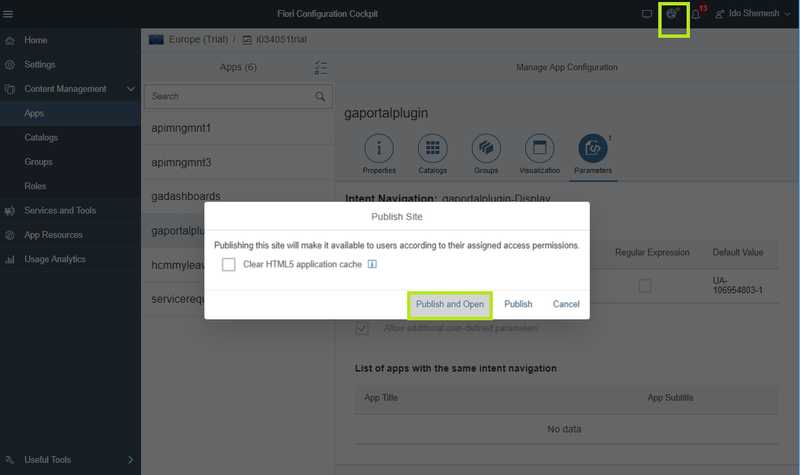 To create a shell plugin please follow the instructions here: SAP Fiori Launchpad Extensibility: Creating SAP Fiori Launchpad Plugins in SAP Web IDE When generating the Shell plugin project enter the project name – gaportalplugin. Now that the project has been generated let’s add the code that will register the end user’s session for GA tracking and will send tracking data on specific events. . When the shell plugin is loaded the Component.js file’s init method is invoked. 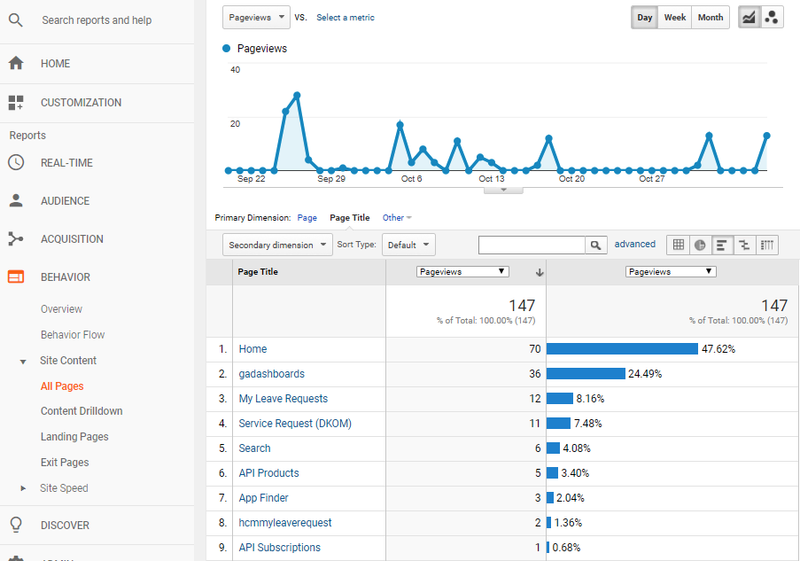 We use the Portal API to register to the app navigation event. This event is fired when the end user navigates to a portal page and/or launches an application. 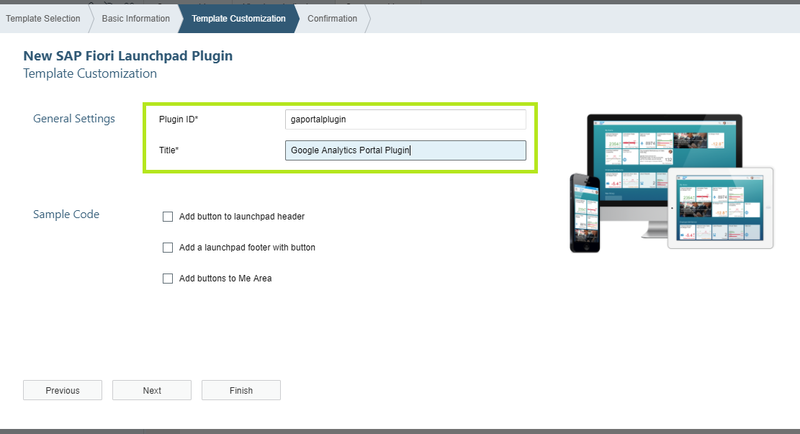 To enable GA Tracking in your Fiori Launchpad or Freestyle Portal site we will need to add the shell plugin to the site and configure the trackingID parameter with the value we copied from to the GA property. 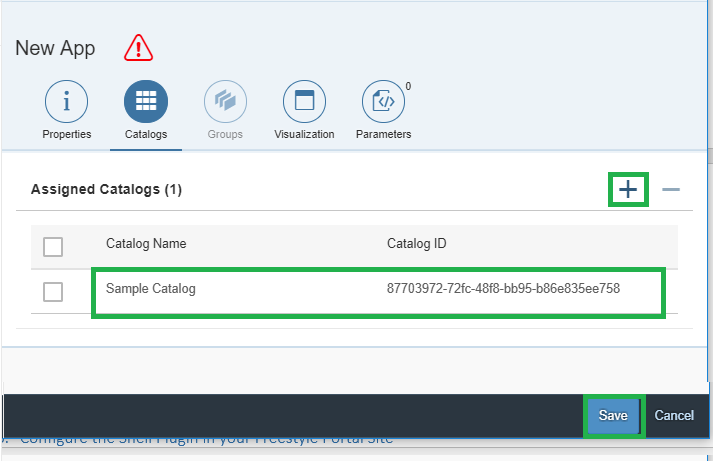 Click on Catalogs and add the Sample Catalog or Everyone catalog or any other catalog you defined that contains the business roles you wish to track their users. For a freestyle site – navigate to one of the pages or launch an app from a link if one is available. 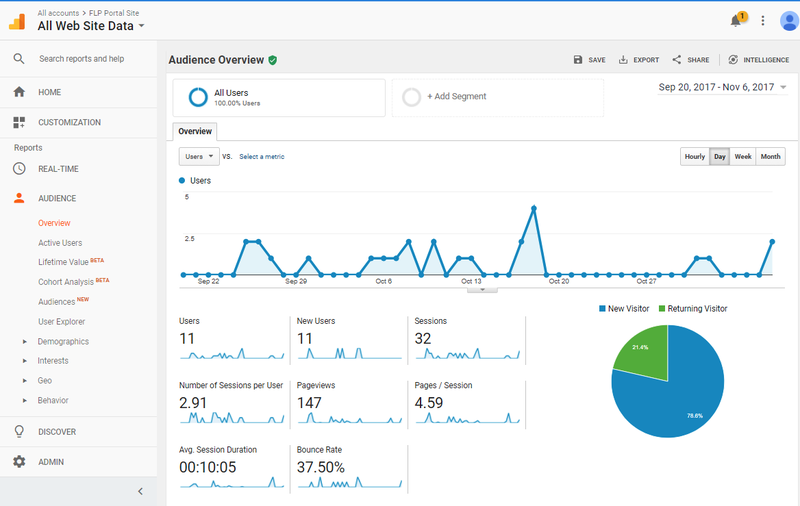 From your Google Analytics cockpit, access the REAL-TIME report. 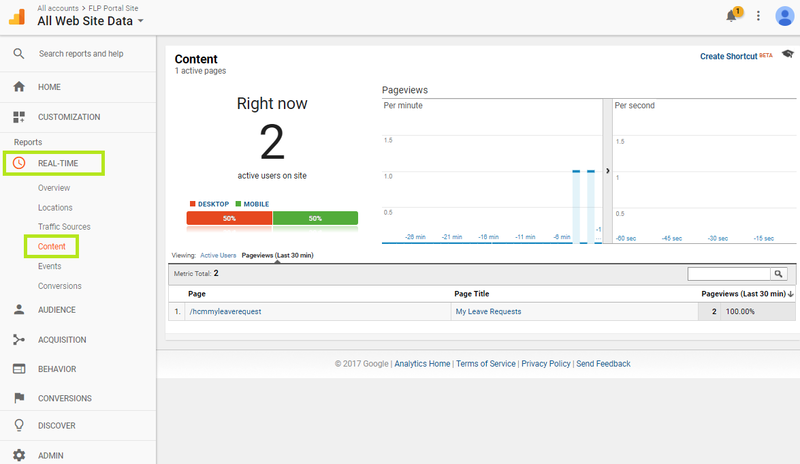 You should see your user session tracked there with details about the device, accessed page/application (+ title),and more. 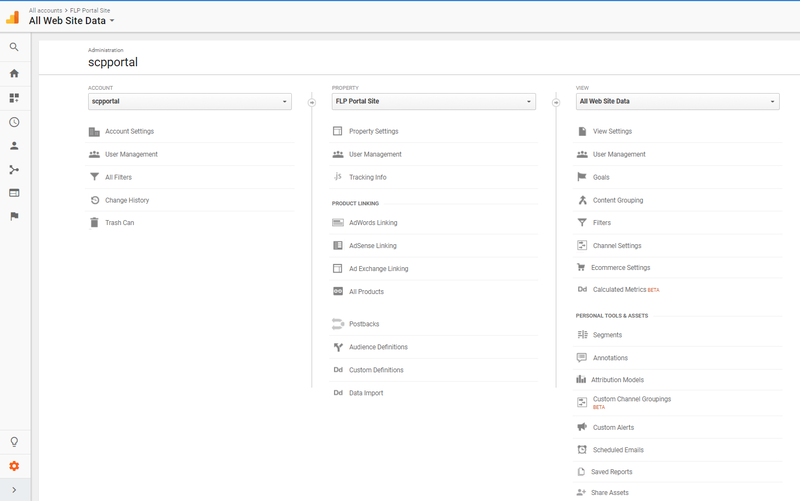 Notice that the Fiori launchpad Search action (through the top search bar) is also tracked.